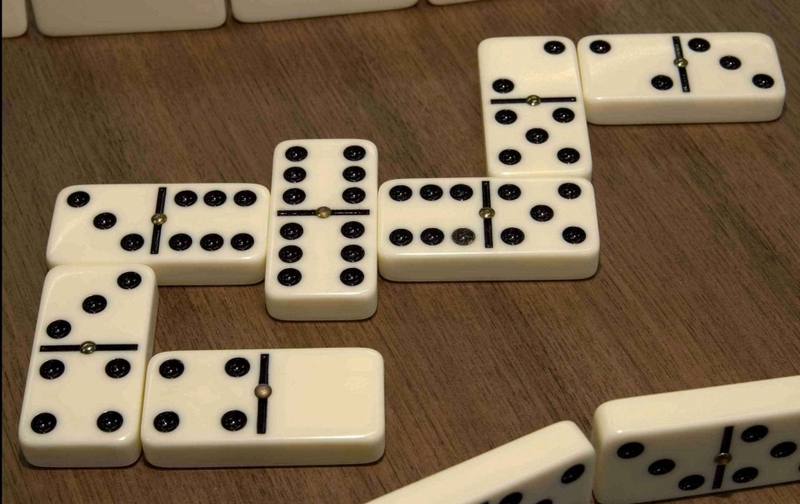 Darts & Dominoes are traditional club games played and enjoyed all over the world. Both games are played frequently in the club and we have a well organised and established games team competing every Monday night in a competitive games league. You can play these games for fun anytime you are in the club, just ask a member of the bar team. If you are interested in joining the Monday night Games team then please also get in contact. 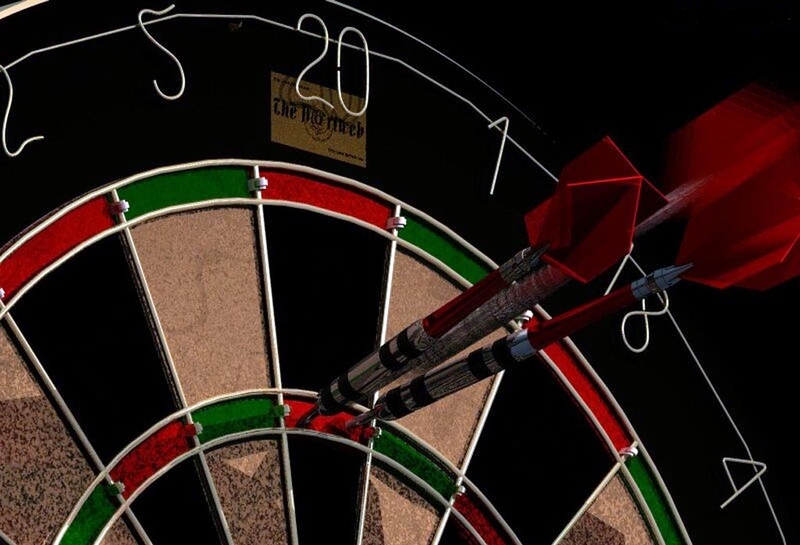 The Monday night games league is a great way to socialise and have fun requiring mental exersion as opposed to the physical exertion that some of our other sports offer.